I absolutely loved Riverdale, it was a lot better than I had anticipated. 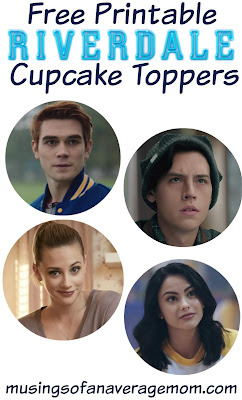 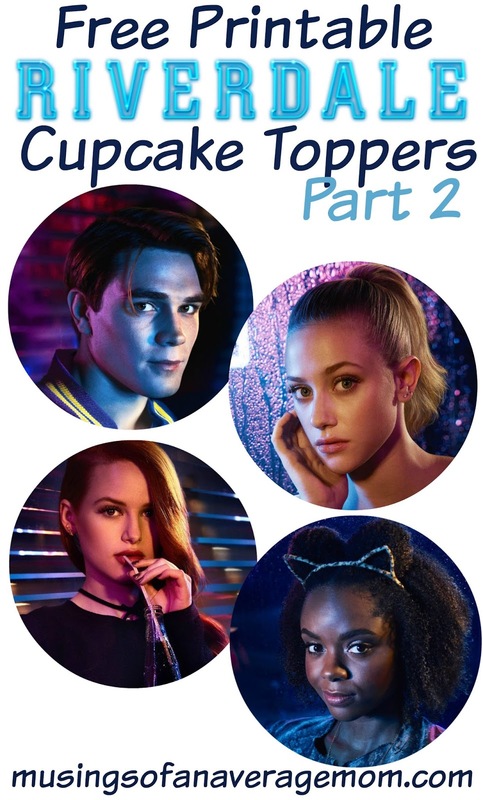 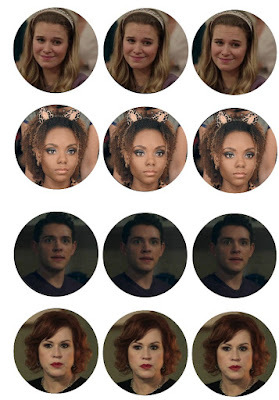 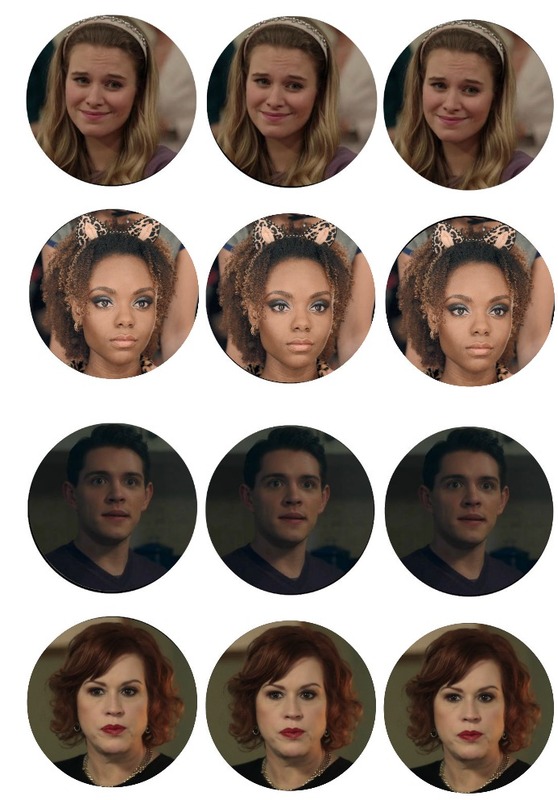 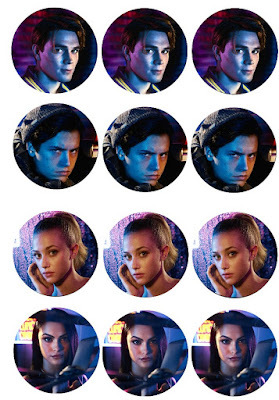 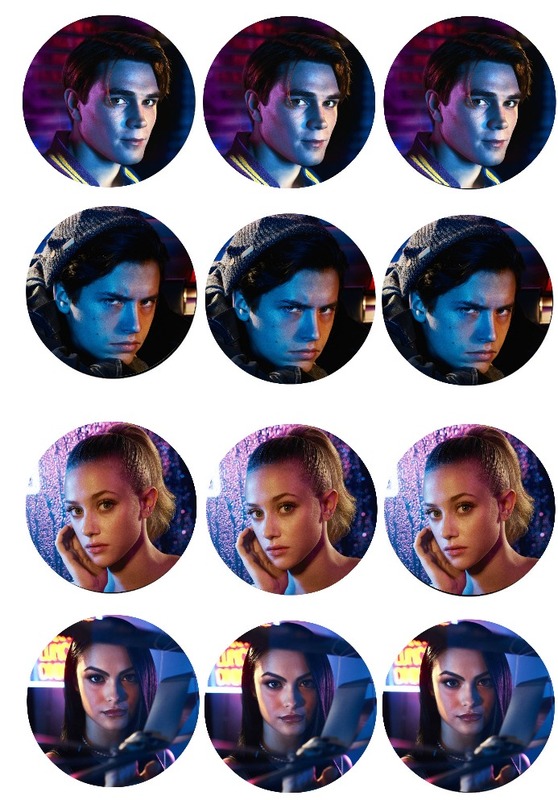 I created several cupcake toppers but there are so many important character in the show I decided to create another 12 cupcake toppers including a darker edition of the main characters. 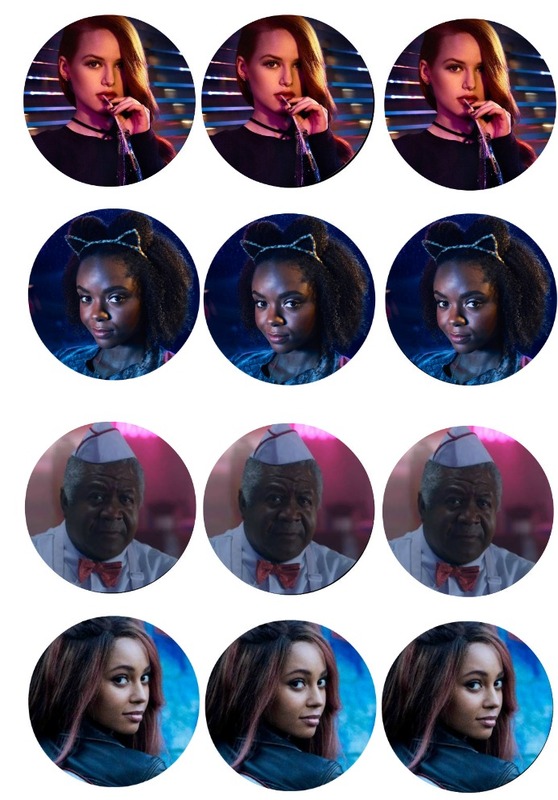 Please let me know in the comments if I missed one of your favourite character and I will try to add them.